This German Shepherd nicknamed Barbie sold and went to a new family. 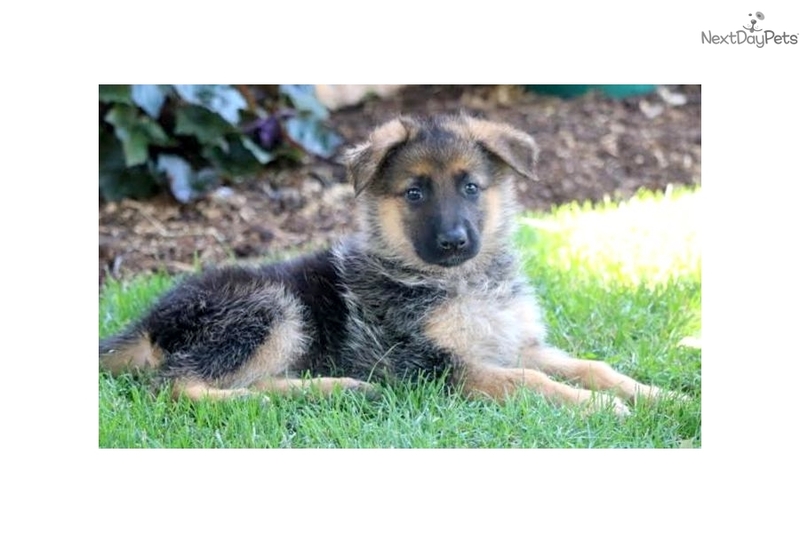 This energetic German Shepherd puppy will make a great companion dog. She is a spunky puppy who will keep you on your toes! This puppy is ACA registered, vet checked, vaccinated, wormed and comes with a 1 year genetic health guarantee. She is fun-loving and her personality will win you over. She was born on May 1st and has German bloodlines. Please contact us for more information or check out our website at www.keystonepuppies.com for pictures of all of the puppies.